Please see the link to my portfolio below or get in touch via live chat. Use the live chat or get in touch using the details below. 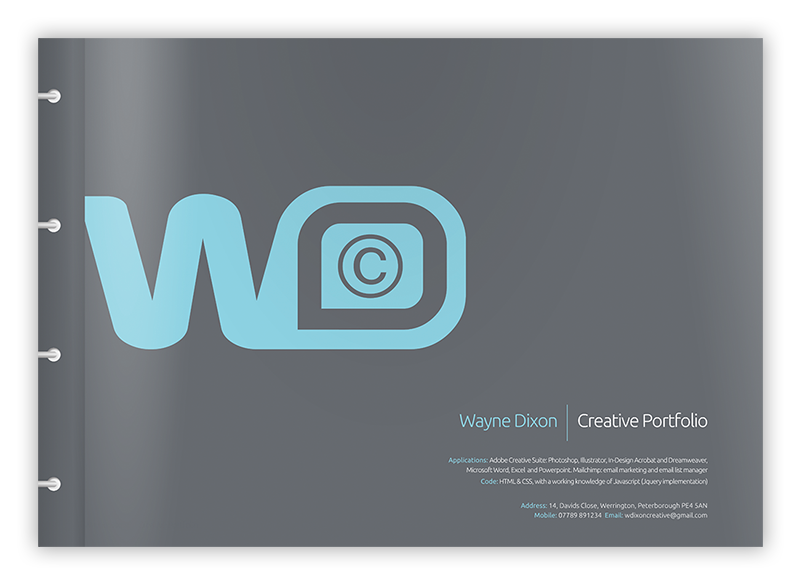 © WD Creative 2018. All rights reserved and that of respective clients.